Bharat machinery works is a pre-eminent manufacturer and supplier of Gloves Sleeves Knitting Machine over the past 60 years. 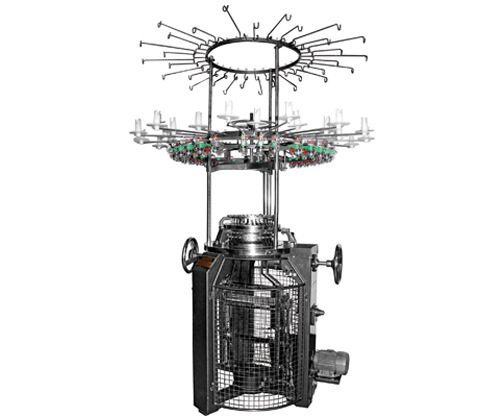 We manufacture these machines by using the quality raw material, advanced technology, modern designs and techniques. Before delivery, our professionals test the machines for their quality according to the parameters laid down by the industry. 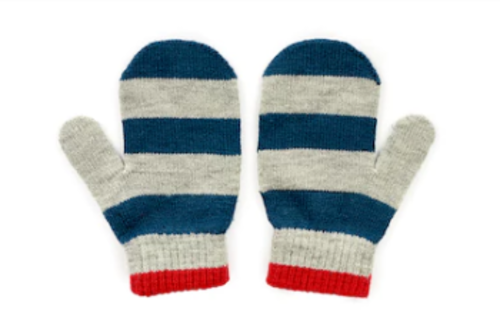 Sleeves for gloves knitting machines are a type of single jersey circular knitting machines, used for manufacturing finer fabric of sleeves for gloves. High productivity and low power consumption.